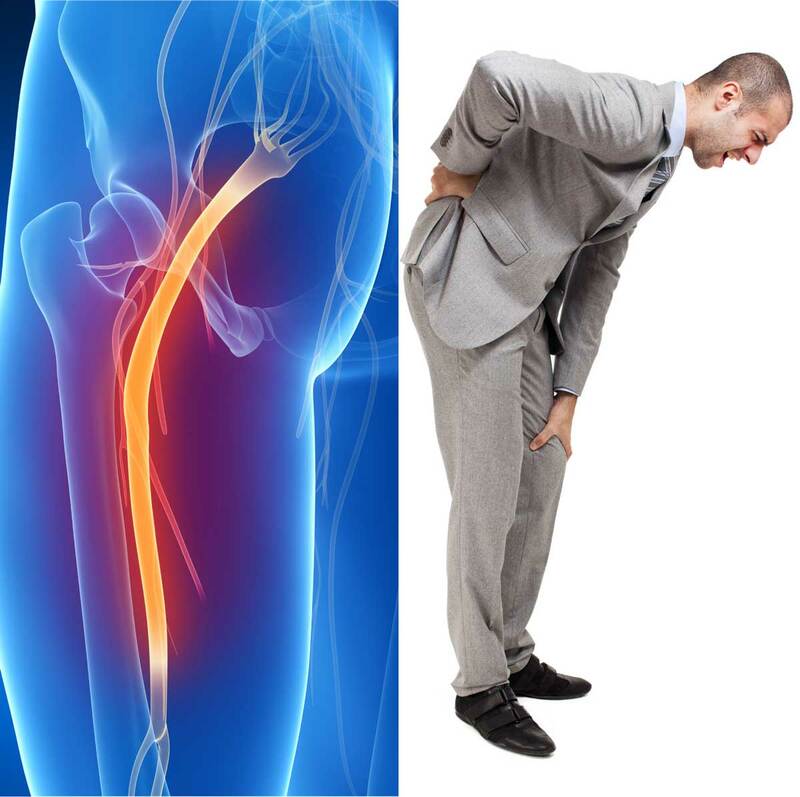 IF A HERNIATED LUMBAR DISC IS CAUSING YOUR LEG PAIN, PLEASE CONSIDER JOINING THIS CLINICAL RESEARCH STUDY. YOU WILL RECEIVE THE INVESTIGATIONAL DRUG INJECTION (OR A CONTROL INJECTION) AT NO CHARGE TO YOU. Participation in this study is completely voluntary, and you may be compensated for your time. Contacting us to learn more about the study does not obligate you to participate.